Find Focus for Your Brand: PPC or SEO? Online marketing is finally being accepted as a powerful tool to grow your business and promote your brand. 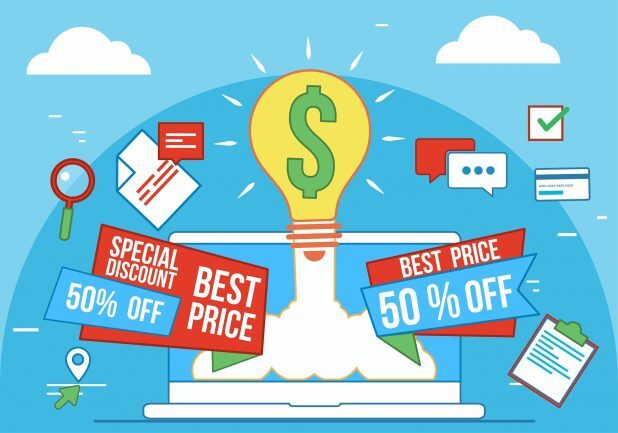 If you have a website or are planning on one, then you have to consider using some of the tools to boost your traffic and convert visitors to customers. Search engine optimization or SEO is in the center of it now. Based on statistics, 48% of consumers start research with a search engine, and 61% of marketers focus on SEO. On the other hand, pay-per-click or PPC has proven to be equally effective for boosting website traffic. The same statistics say that 64.6% of users click on Google ads when looking to buy. Both have proven to be very useful and powerful advertising tools. With that in mind, look at these pros and cons both for PPC and SEO in order to know what to expect. Search engine optimization refers to techniques which drive a website to the first page of the search engine. Namely, it influences the rankings of a website on the search results page. According to statistics (Jupiter Research), 81% of traffic for a website will come from the search engines. Since Google is the biggest search engine most of SEO is focused on rankings in Google. However, besides the benefits, SEO also has some disadvantages. SEO generates organic or unpaid search results. Since users receive a list of websites based on one or more keywords entered in the search bar, SEO is considered more credible by consumers since it is not paid for. Around 70 – 80% of users ignore the paid ads, and 70% of clicked links are organic search results. Besides Google, you will also gain visibility on other search engines, including Yahoo and Bing. Since 75% of users never go beyond the first page of search results, employing high-quality SEO is important to gain visibility. This will place you in the view of potential customers the same as advertising would. Additionally, it’s a great method to boost brand awareness. Increased traffic to your website is an opportunity to further develop awareness about your business and present yourself to your customers. Increased visibility will bring more conversions, revenue and consequently return on investment. This is because unpaid search results receive more clicks than ads. There is no direct charge for a click so the traffic is essentially free except for the cost associated with the optimization of you site. 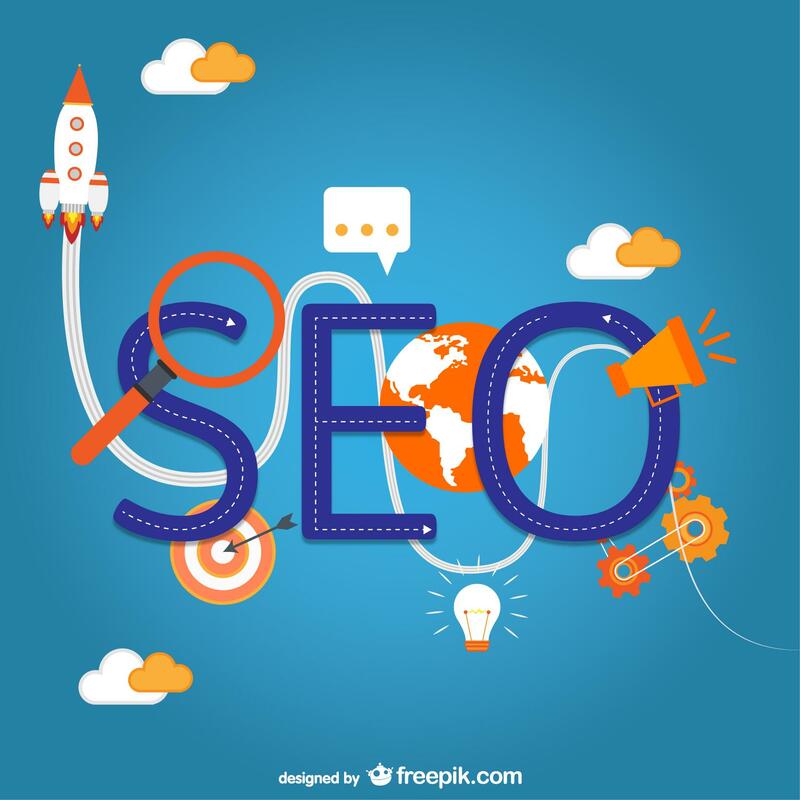 SEO is not easy and/or cheap, but is more cost-effective than other marketing strategies that can bring you traffic and visibility. Organic traffic doesn’t disappear when the paying stops. This means that it will sustain a business even when marketing funding stops or is cut back. The competition can be fierce because some businesses and industries have already established themselves for certain keywords. It takes a lot of patience and effort to fight your way to the first page of search results. However, before you start, make sure that it’s worth it since some competitors may have more resources than you do. SEO takes time. It can be several months until you see the first results, even though it will bring you ROI and traffic in the end. An update to a search engine algorithm can cause trouble for you. Disrupted search results can result in dropped rankings and ruin months and months of hard work. This is also the case when a new algorithm is released. Pay-per-click is an advertising method used to send traffic to a website. It’s considered as paid search marketing. The advertiser (a company that places the ad) pays a fee to the publisher (host website) when a user clicks on the advertisement. Usually, businesses use Google AdWords, Yahoo Search Marketing and other advertising programs. Just like SEO, PPC also has pros and cons. The moment you start the PPC marketing campaign, your ads will appear on top of a search results page. Since PPC doesn’t hide what it is, you will have more control of the marketing message. You have complete control of your ad, including the keywords. Paid search will make you more visible to the right people. You will gain more space in the search results since you will appear in paid and unpaid searches. Unlike with SEO, new search algorithms or updates will not affect PPC. The great thing about PPC is that you can control your budget. You can establish how much you’re willing to spend on a daily basis and build your marketing around it. You can target your potential customers by time of day, geography, language, search keywords and even audience based on their interests. PPC campaigns need constant tweaking. The moment you stop optimizing, your ads will become less effective. PPC also requires constant investment. The moment you stop paying for the campaign, your ads will disappear. Since it takes time to research and test, most businesses hire professionals or expert companies to manage their digital marketing campaign. This can only raise the costs of your digital marketing strategy. If you don’t plan your budget well, your costs can quickly become very high. Also, it’s important to set the campaign properly. Targeting large geographical areas like entire countries and going international with your campaign can quickly increase costs. Instead of choosing one advertising method over another, you can employ both. SEO and PPC work well together and you’ll be able to achieve the best results that way. However, your success will depend on your goals and planned budget. Lena Hemsworth spent a better part of her life working as a business consultant for PPC Agency in Sydney. Now she is a freelance blogger and copywriter. When she is not working she enjoys kite surfing and taking care of houseplants.